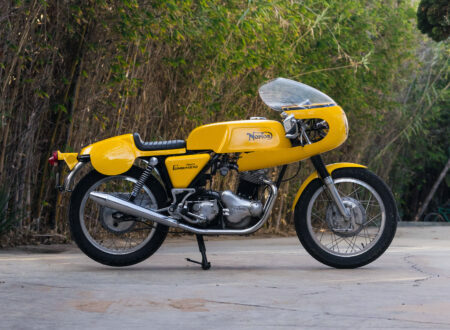 James Garner was an A-list actor from the golden age of Hollywood who shared the motorsport addiction that also afflicted the likes of Steve McQueen and Paul Newman. 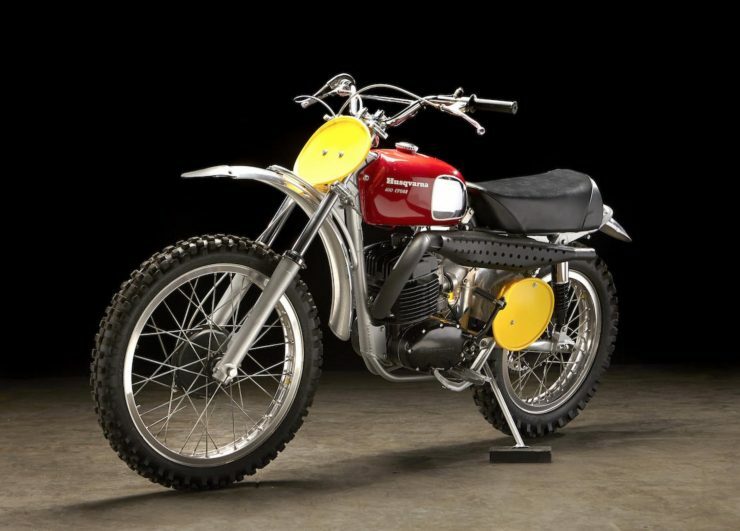 Garner was the co-owner of the AIR (American International Racers) team, which ran endurance road-racing Corvettes in the late 1960s, and he was also contracted to American Motors Corporation (AMC) for a number of years, with his garages preparing 10 1969 SC/Ramblers for the brutal Baja 500 desert race. 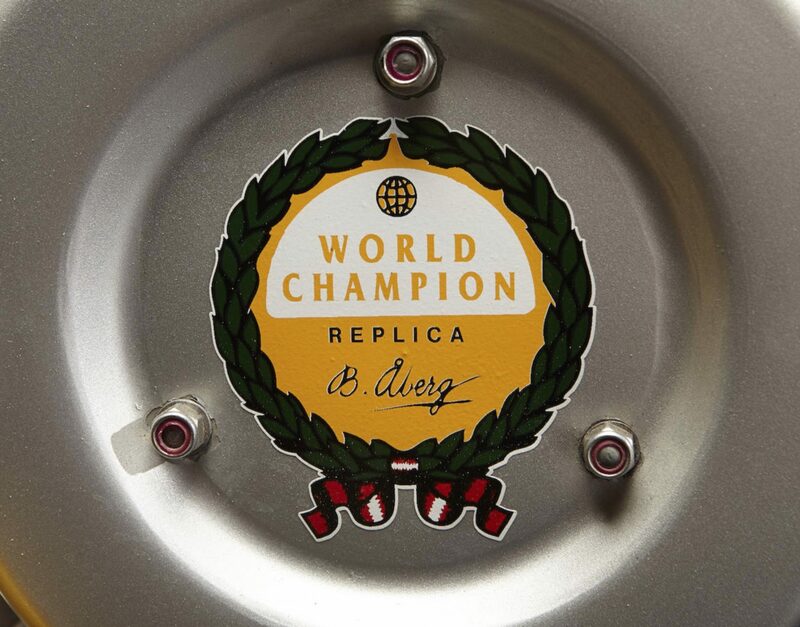 7 of his 10 cars finished the race, taking out 3 of the top 5 places in the their class. 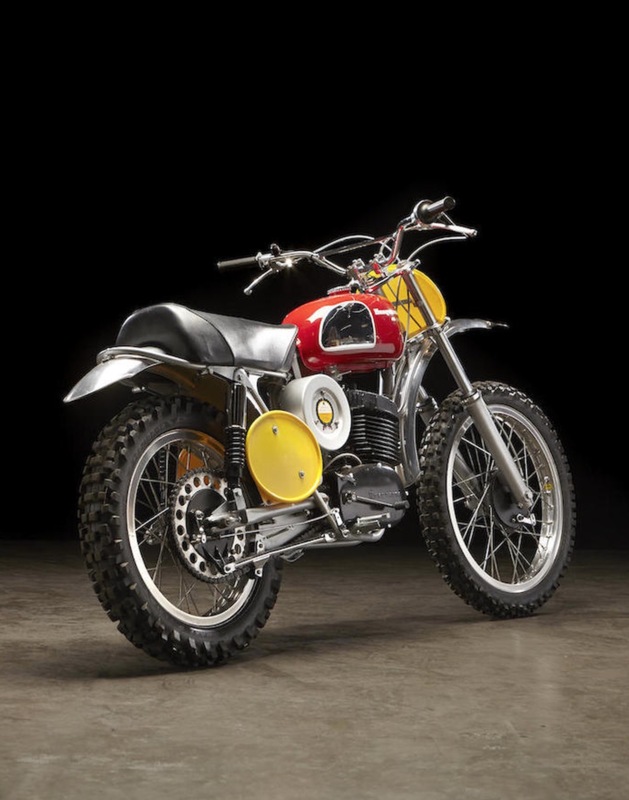 Garner also drove the “Goodyear Grabber” Baja racer, which he piloted to a second-in-class finish in the 1969 NORRA Mexican 1000, and he drove the pace car at the Indy 500 in 1975, 1977, and 1985. Garner became firm friends with Steve McQueen during filming of the 1963 classic The Great Escape, and it’s likely to be this friendship that resulted in him and fellow actor James Coburn ordering a pair of Husqvarna 400 Cross off road racing motorcycles in 1970. 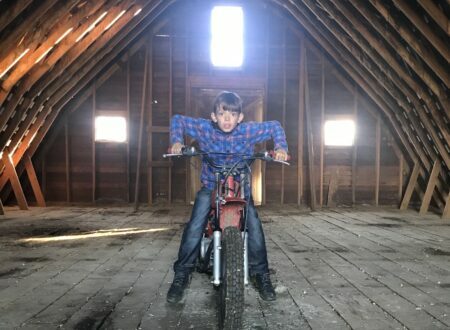 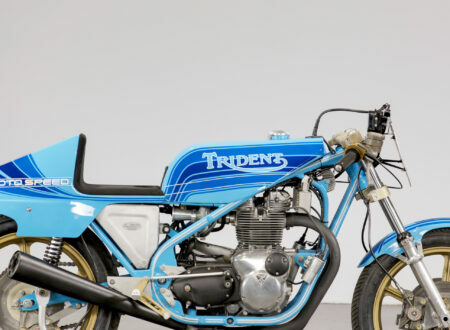 James’ daughter Gigi recalls McQueen and her Dad racing their matching Huskys up and down the street outside the Steve’s estate in Brentwood (a quiet neighborhood on Los Angeles’ Westside), it’s very likely that the two men also took the bikes off road, possibly joined by the likes of Malcolm Smith. 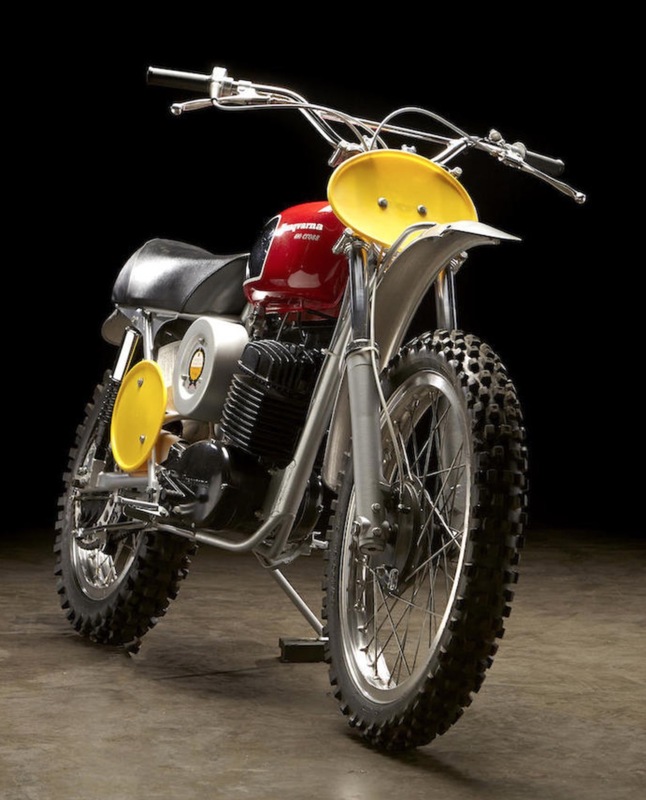 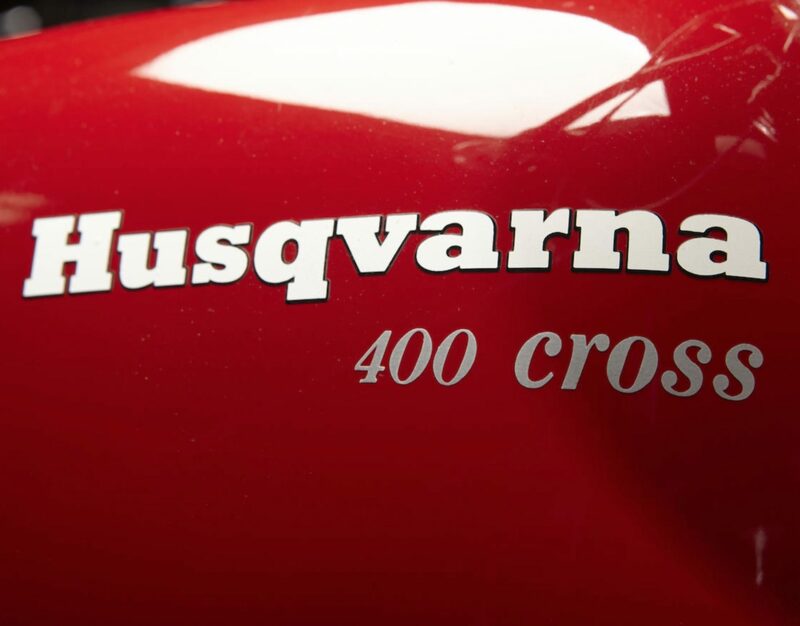 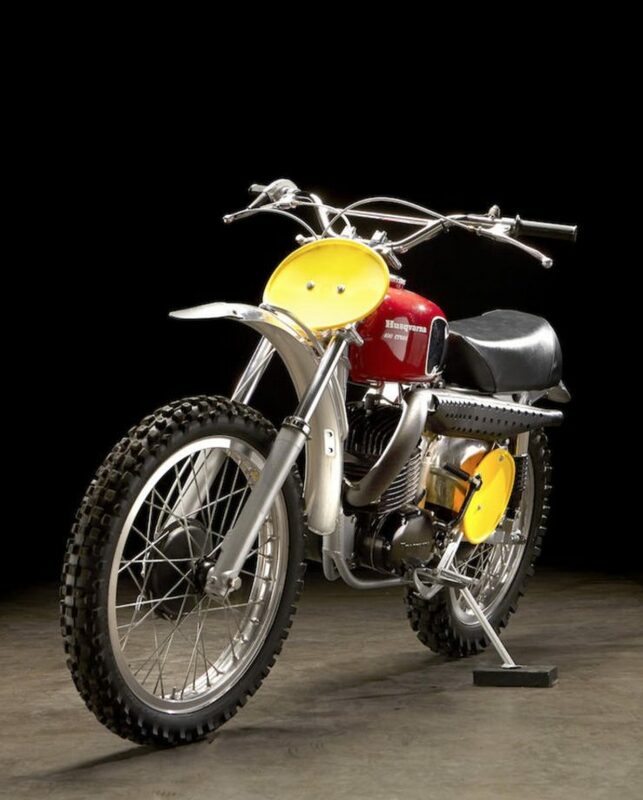 In 1970, the Husqvarna 400 Cross was nearing the peak of its lifecycle. 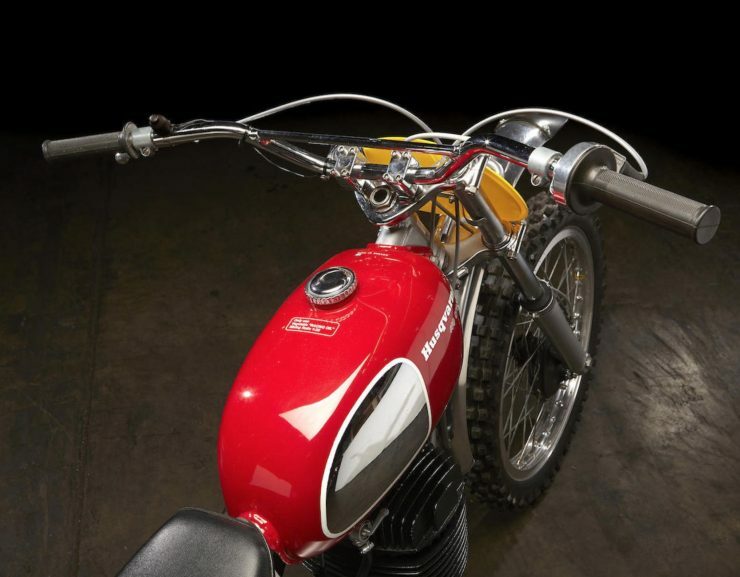 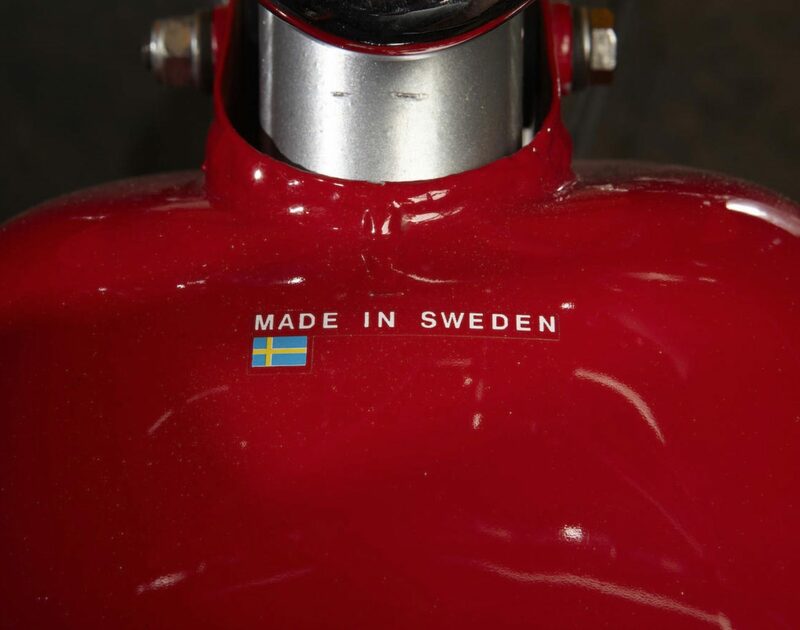 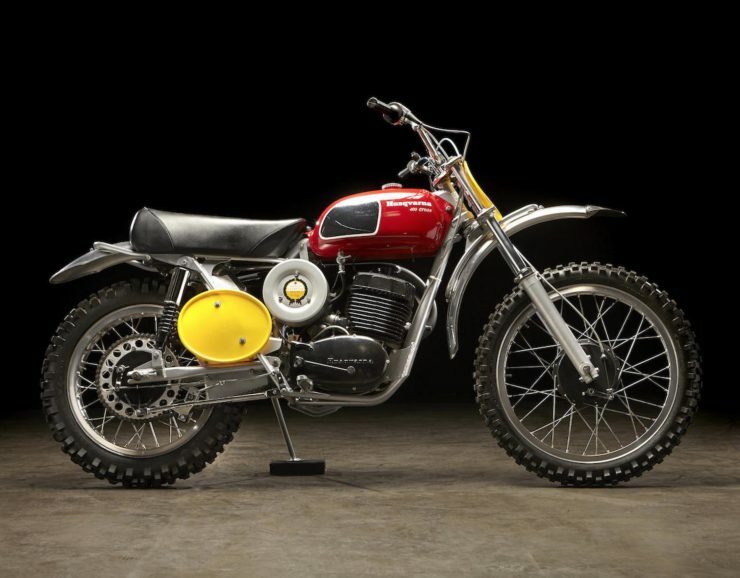 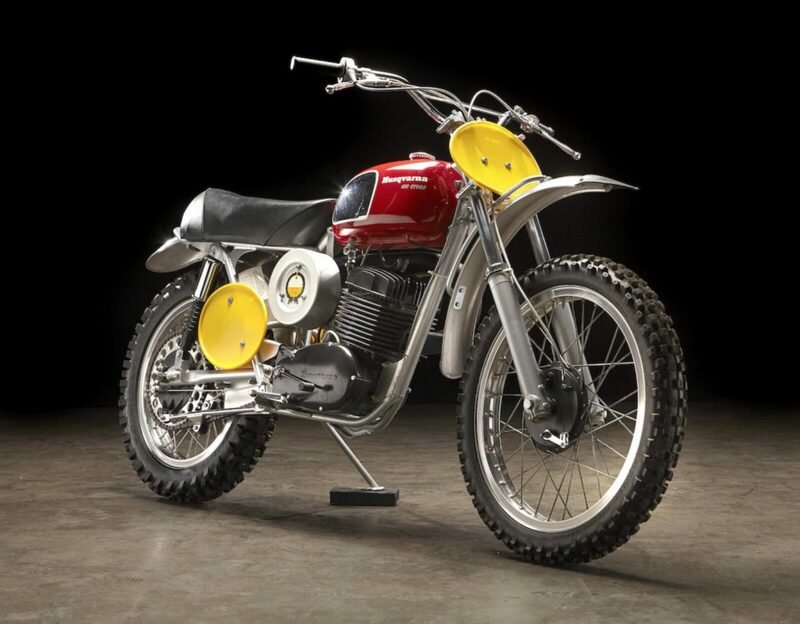 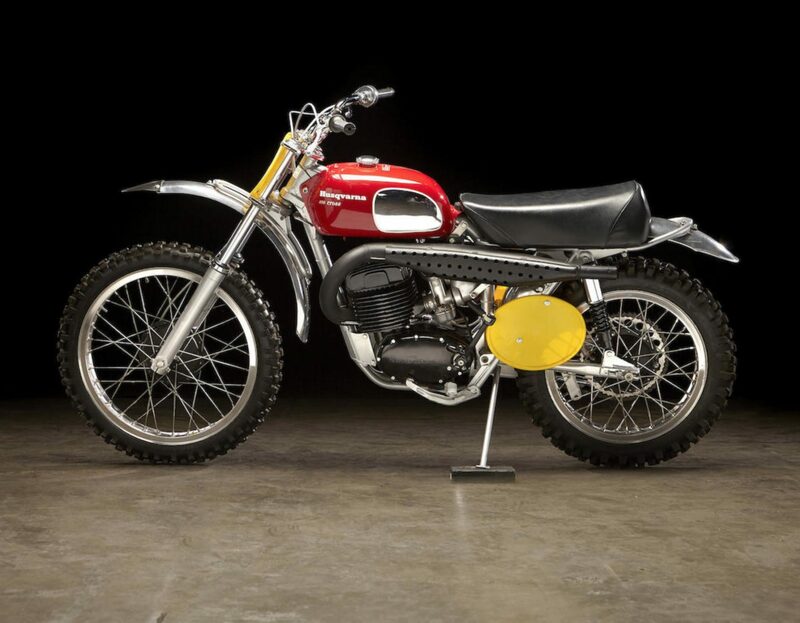 The model had won both the 1969 and 1970 500cc World Championships in the capable hands of Bengt Aberg, and the Swedish machines were by far the best designed off road racers in the world. 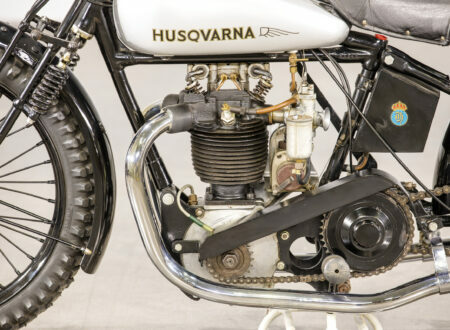 Each was powered by a 396cc, single-cylinder two-stroke, with 40hp, a 4-speed transmission, and a chromoly frame – the dry weight was just 105 kilograms (231 lbs), giving it a power-to-weight ratio that even many modern motorcycles would struggle to match. Garner’s 400 Husky is due to be sold by Bonhams on the 26th of January with an estimated value of between $20,000 and $25,000. Although that might not be cheap, it is a beautifully restored piece of Hollywood history with a direct connection to two of the biggest names in mid-century cinema. 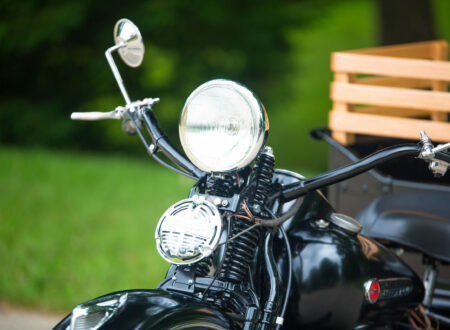 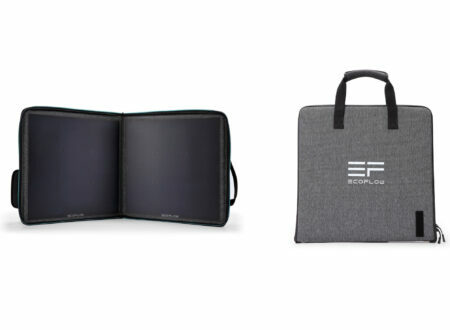 If you’d like to read more or register to bid you can click here to visit the official listing.